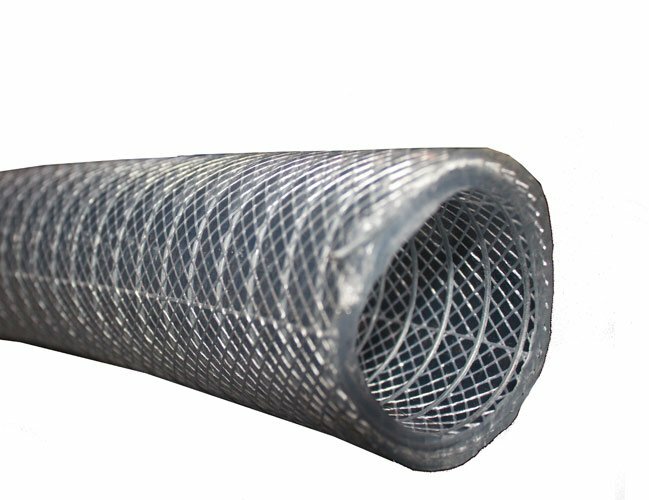 Flexible hose produced with Biovinyl™ and reinforced with steel spiral and polyester yarn. Completely free of phthalates. Resistant to several chemicals and to weather conditions. Ideal solution for suction and delivery of food liquids, beverages, fruit juice, wine and liquors with alcohol concentration of up to 20%. Suitable to delivery foodstuffs according to Reg. EU 10/2011 (class A, B, C) and to FDA Regulations. This item has 83 views.